Bradley Wiggins blitzed the final time trial of 2012 Paris-Nice, winning the stage and securing the overall title – only the second time that a British rider has won the race, after Tom Simpson in 1967. 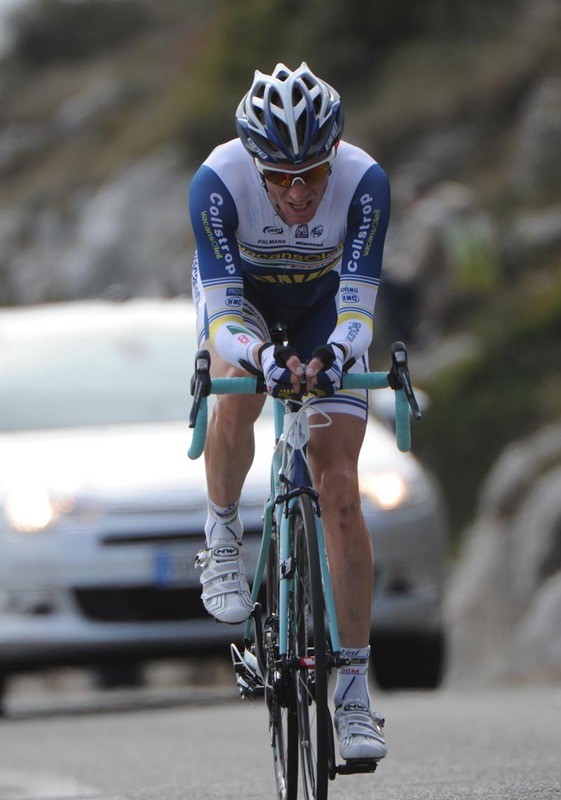 As race leader, the Sky rider was last man off in the 9.6km individual test against the clock up Col d’Eze. Wiggins put in a trademark measured performance to overhaul the two-second intermediate time check deficit over GC challenger Lieuwe Westra (Vacansoleil) to win the stage by two seconds over the Dutchman. Only three riders ducked under the 20-minute barrier at the finish: Wiggins, Westra and third-placed Jean Christophe Peraud (Ag2r). To underline the pace of the top two finishers, Peraud was a full 33 seconds adrift of Wiggins. It was notable that Wiggins was one of the few riders to use an aero helmet, tri-bars and skinsuit on the steep route. Wiggins finished the whole race eight seconds clear of Westra in the overall classification, and one minute and 10 seconds ahead of third-placed Alejandro Valverde (Movistar). Wiggins also won the points classification ahead of Valverde. 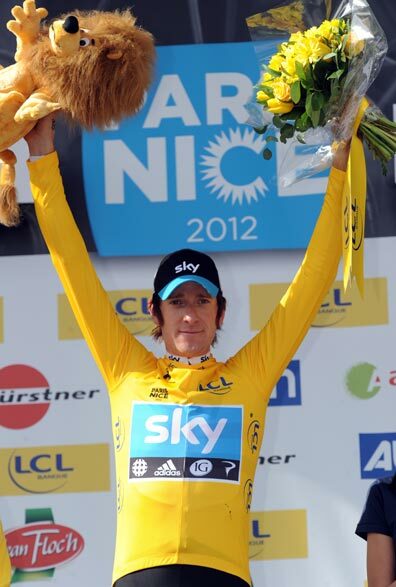 Wiggins put himself into the yellow jersey on stage two. Both he and the British-based Sky team then rode flawlessly throughout the week, avoiding the crashes, splits and stomach viruses that have badly affected other squads in the ‘Race to the sun’. Wiggins’ British team-mate Geraint Thomas did not start the race’s final stage, returning back home to get ready for a track training session on Monday in preparation for the London 2012 Olympic Games. 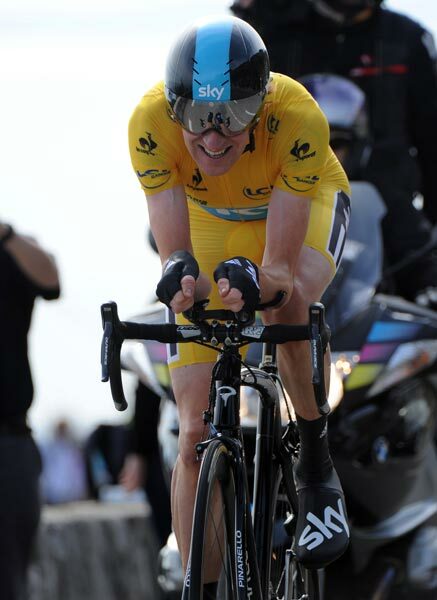 Wiggins is aiming to win the 2012 Tour de France overall and clinch gold in the London 2012 Olympic Games road time trial. His win in the prestigious French stage race on Sunday underlines his place as the front-runner for both events.